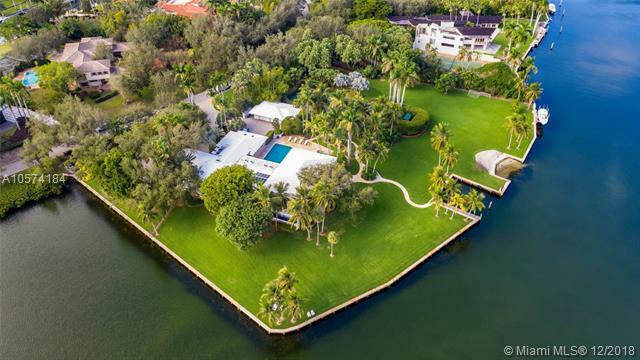 6740 SW 133 Ter Spectacular, gated and fenced mediterranean estate situated on a builders a.. . . .
6312 Caballero Blvd Coral gables waterway tear-down, or total renovation. 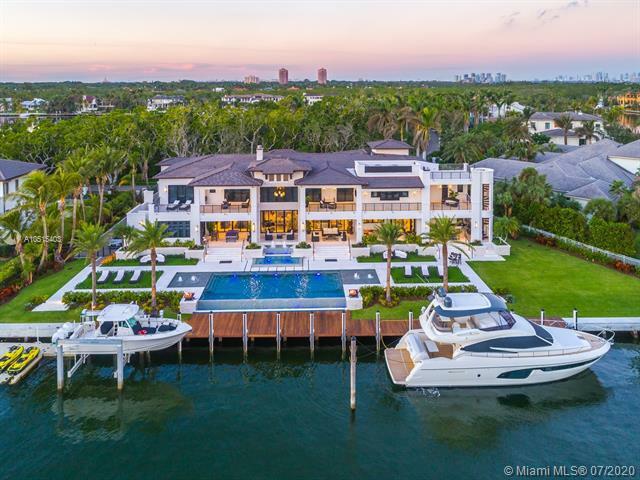 Walled estate with po.. . . .
7125 SW 70th Ave Brand new construction designed to surpass all expectations! 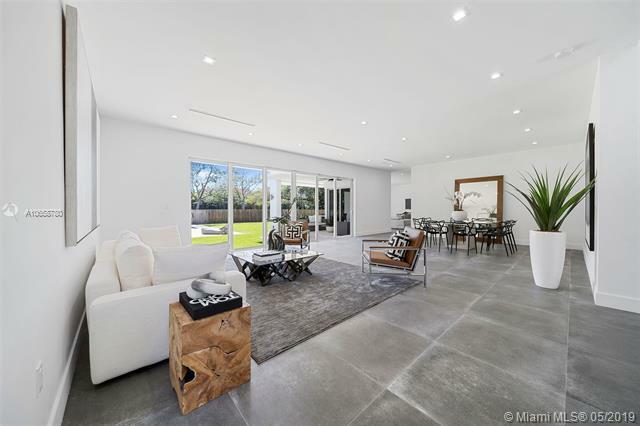 This spectacul.. . . .
3624 Monserrate St Built to last and designed to wow this home was renovated using the bones o.. . . .
As of today, April 22, 2019 the average home price for homes for sale in Coral Gables is $1,666,856. 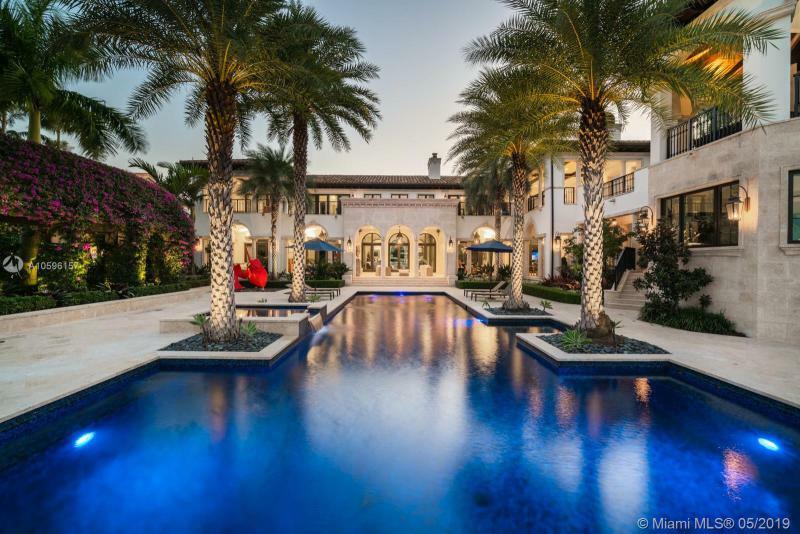 Find Coral Gables Florida real estate - use our helpful listings search tools to find real estate in Coral Gables and other Florida real estate. 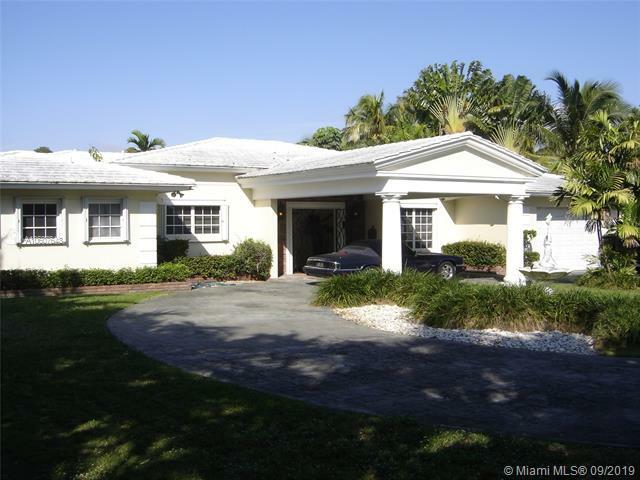 View real estate listings of foreclosed homes, houses, price reduced listings, bank owned & short sale properties, and more homes for sale in Coral Gables Florida. Begin your research with our helpful buyer and seller tools for neighborhood information, mortgage rates, and real estate trend graphs. You can also see information on recently sold homes and schools. Whether you are looking for a home and other properties, or curious about your current home value, our Coral Gables real estate market overview shows the latest market trends in Coral Gables FL.